igniting in his wondrous eyes. 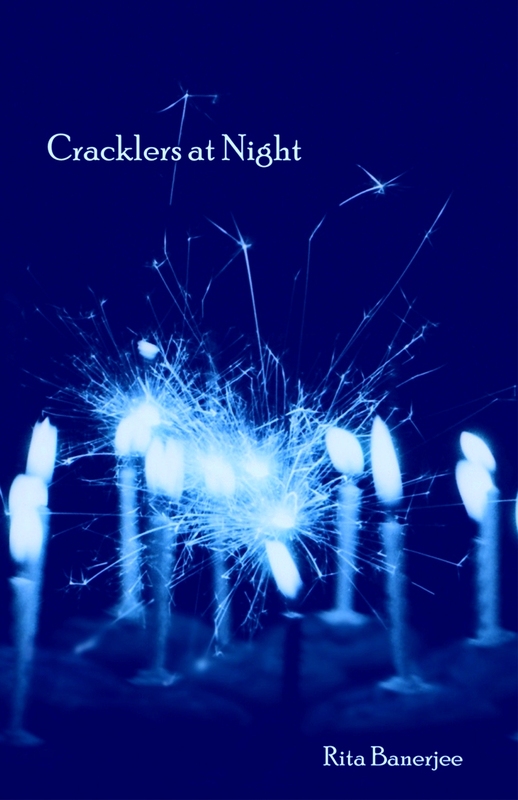 Note: “The moon had jackknifed” is featured in the collection Cracklers at Night. It was published in the Crab Creek Review in 2007 and is the winner of the 2006 Crab Pot Poetry Contest.